This means that you can actually get ticketed for driving too slowly - the punishment is two demerit points and a fine of 110$. First of all, the law refers to speeds that are slow enough to impede the movement of regular traffic. There is only significant risk of receiving a ticket if you are driving slowly enough to cause hazard to the drivers around you, especially in regard to multi-lane roads. Secondly, this law only applies to highways, meaning only on highways is this law enforceable. If you’re learning to drive on backstreets near your house, you’re safe, just don’t venture onto any freeways! This law also makes exceptions to situations where normal speeds would be hazardous, including weather or otherwise. If physical hazards or otherwise make it unsafe to operate your car at normal speeds, then you should also be safe. 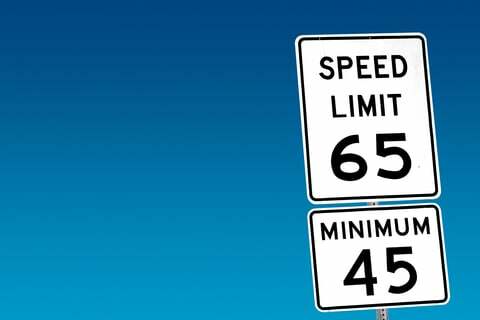 Finally, this law does not make any specific mention to what speed would constitute a hazard to the normal movement of traffic, and even if you are driving significantly below the speed limit, you still may not be impeding the flow of traffic. If you get a ticket in this situation, it’s likely you can fight to get it removed or reduced in court. Traffic laws exist for a reason. Driving too slowly can be hazardous, especially on the highway where drivers rely on smoothly flowing traffic to make decisions. If you’re not comfortable on the highway, invest in lessons or gain more driving experience in order to avoid dangerous situations - and fines! Have any questions? Feel free to shoot us an instant message with our live chat or feel free to email us at help@fiix.io. The OBD-II P0517 code is a code that is seen after scanning your vehicle's diagnostic system. 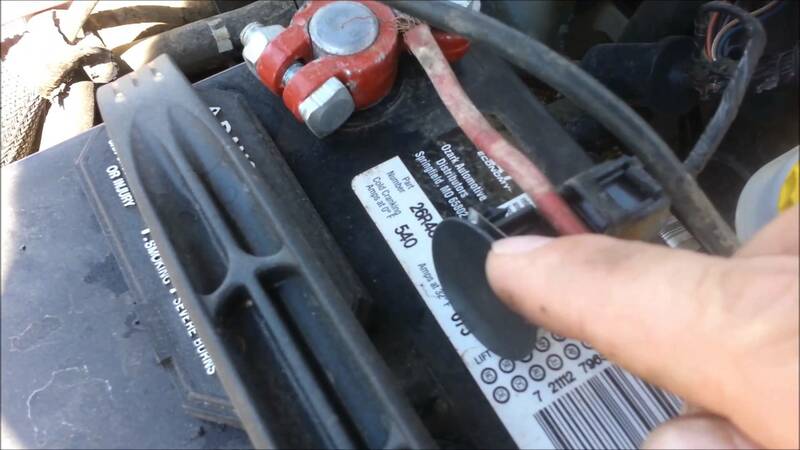 An OBD-II P0517 code means that the engine control module (ECM) has detected a high voltage reading from the battery temperature sensor circuit.